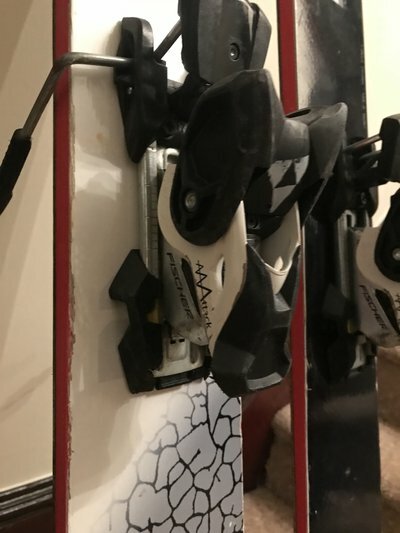 Fatypus Driddum 188cm with Fischer Attack bindings. Great bases, edges- just needs a tune. Have maybe 7 days on them. $200 + shipping OBO. Send a PM! Hey interested in filthy riches, are there any edge cracks at all? SKRockies Hey interested in filthy riches, are there any edge cracks at all? No sir! They are clean, honestly haven’t seen much time on rails at all. Bumping it up, give some offers! Bump, serious price reduction- bases are clean, would like to move them. 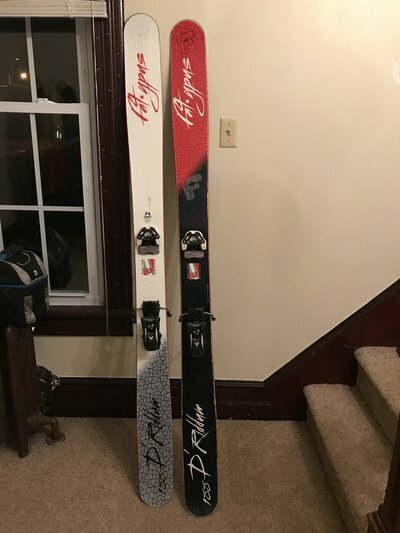 9lbs for the skis, not that bad. bumping, give me an offer. Thanks dude, not sure why there's not much traction at this price lol, want to get someone set up! GoodasGold Thanks dude, not sure why there's not much traction at this price lol, want to get someone set up!